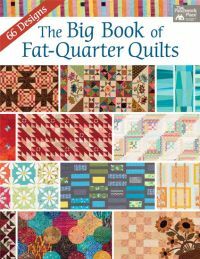 I told you I've been making lots of quilts. No joke, ya'll. 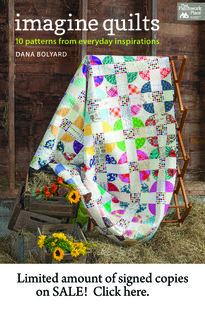 This quilt is made entire of cotton lawn fabrics from the "Sleeping Porch" line by Heather Ross for Windham Fabrics. 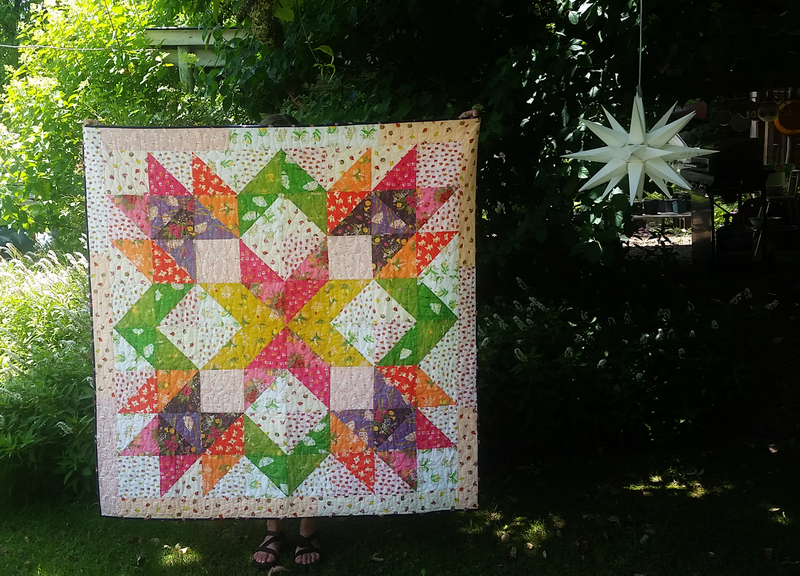 I used a pattern called Designer Star Quilt from May Chappell. It went together in a snap. Really. 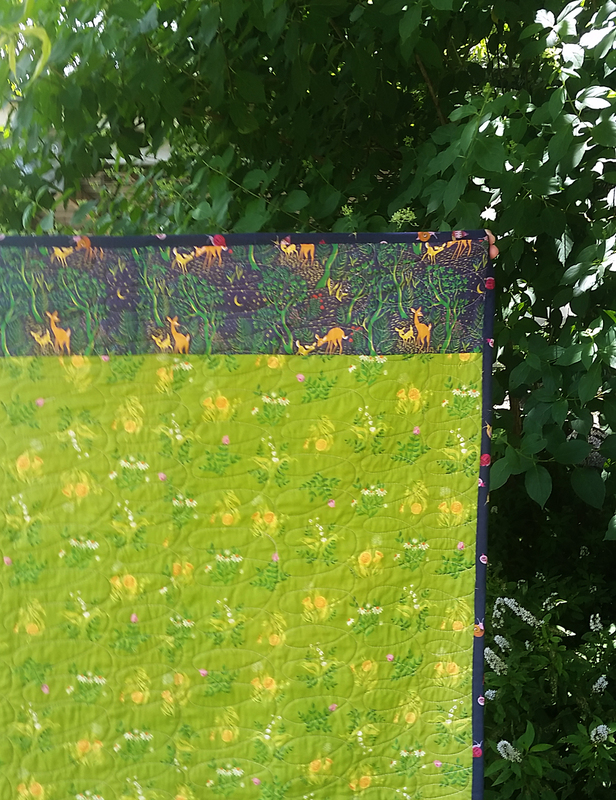 Like, from pulling the fabrics, pressing them, cutting them, sewing them into the quilt top, basting, quilting and binding, I probably have seven hours invested. And this sucker is soft, silky, light weight and so perfect for summer. It looks so light and smooth. 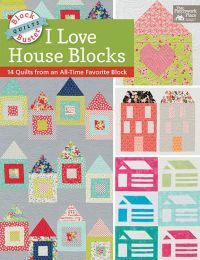 That would be a divine quilt to have on your lap on a porch on a summer evening! Beautiful! I love to hear of quick patterns. I'll be looking for this one now! I think you just inspired me to put that Sleeping porch to good use Dana! What a lovely quilt. 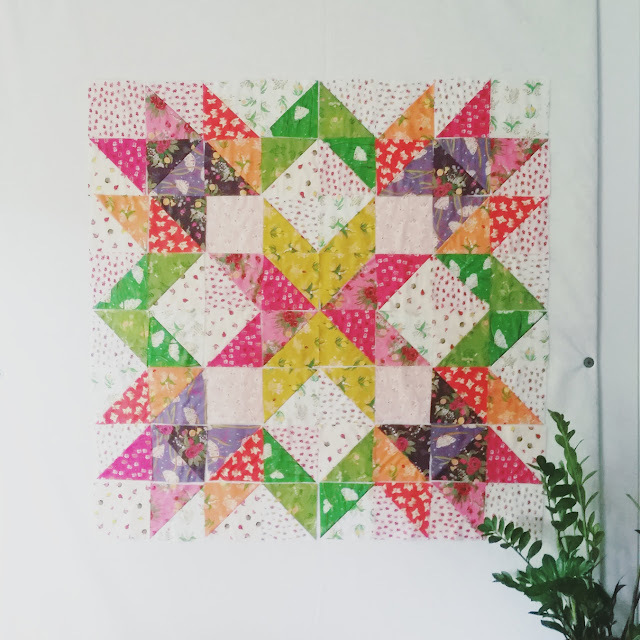 Fun little quilt. I do love the feeling of lawn fabrics. What a happy quilt. Makes me smile. 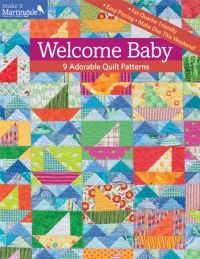 I've enjoyed seeing all the quilts you have made this summer. I'm a big fan of the Ohio Star pattern and stars in general. Especially love your red, white and blue star quilt. It's been a busy sewing year for me, too. A number of quilts are ready for binding cause I'm debating whether to hand sew the binding to the back side of the quilt or machine sew it. 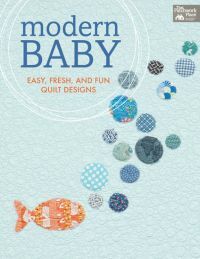 While I love hand sewing, I'm leaning towards learning how to machine sew the binding. Do you hand sew or machine sew the binding to the back side of quilts?